Pricing Basics For Making Money Doing What You Love. Do you pull your selling prices out of thin air? Poor pricing will make you poor! How Much Should I Charge? takes the mystery out of budgeting and pricing. 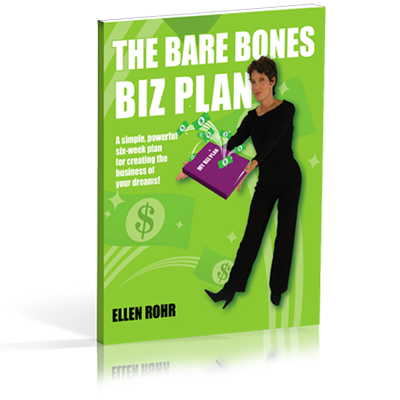 No matter what type of business you are in, this book can help you create a selling price for your services to help you make as much money as you want.